No matter the season, if you are a woman who loves to be trendy, you should definitely have into your wardrobe a peplum dress. 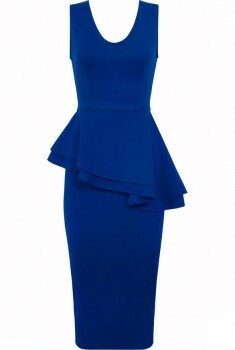 Regardless of your silhouette, the peplum dress is perfect for everybody if it is worn with the right combo. You can wear a peplum dress on many various occasions: when going shopping, going out with your friends or even when going to work. 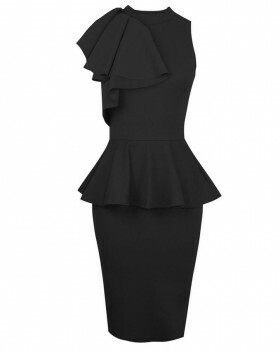 It is important to feel comfortable and a peplum dress is perfect for that.